Whether you are an existing Salesforce customer or just starting your journey, Actus can make your Salesforce CRM investment start paying dividends right away. 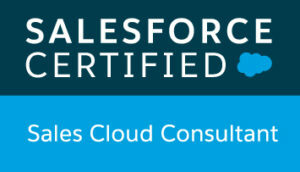 We are a Salesforce Partner that supports all editions of the Force.com platform. That means from Lightning Essentials to Lightning Unlimited…we’ve got you covered. We understand every organization is different, and we treat all our clients with unique, personalized service. However, there are some similarities. For example, all Salesforce Sales Cloud implementations require some standard configuration and set-up. 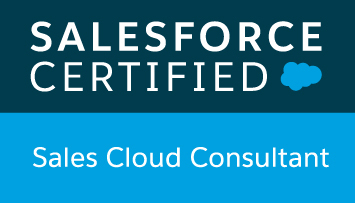 Our proven best practice methods have been implemented in numerous organizations, allowing our Salesforce consulting team to transform your existing sales processes into a powerful, automated sales machine. Every business has dreamed of the benefits from an automated workflow – you may have even considered what goes into that process, but the part where most companies get stuck is actually implementing them into your daily activities. And there is a lot at stake in doing this properly – studies show 60% of CRM implementations fail due to lack of user adoption. Let Actus help ensure you are on the right side of that statistic. With features like Salesforce Einstein – AI technology that makes recommendations based on analyzing your specific CRM data – you will immediately be more effective. 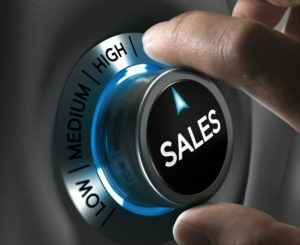 Ready to dial up your Sales Team? We can help though automation, actionable intelligence and enabling your salespeople to focus on selling – not Salesforce. Give us 15 minutes to show you how!